Teenagers Tim and Martie are desperate to end their parents’ downward spiral. Between their father’s PTSD and their mother’s depression, their family has reached a breaking point. Then an ancient Christmas ornament reveals its secrets, sending the siblings across the centuries on a search for hope. But Tim and Martie aren’t the only ones hunting through time. They’re being watched by dark figures—Trackers doomed to haunt history. These Trackers believe the teens’ ornament is their key to freedom, and they will do whatever it takes to steal it. What begins as an exciting adventure becomes a deadly race. 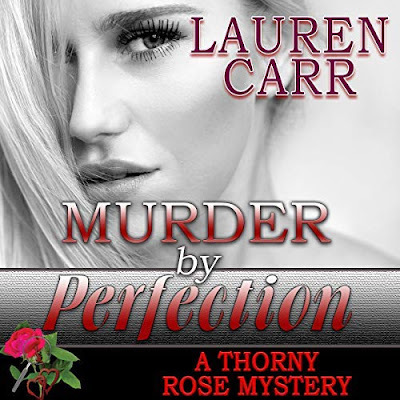 Can Tim and Martie find the answers they seek before their enemy finds them? I am familiar with Mr. Burbidge's work as I read and enjoyed his Giants in the Land trilogy. This new book is no different. I enjoyed reading this one. 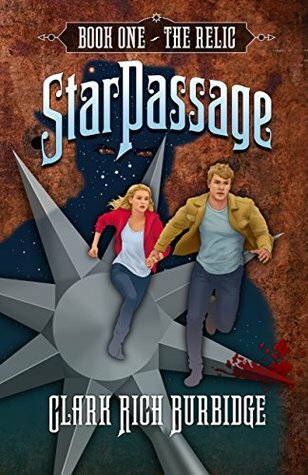 The way the author helped Tim and Martie relate to their father's PTSD and family problems was creative with the magical star that took Tim and Martie on time travel adventures. I liked that each time they traveled back in time it was to a new location but each place has a specific purpose. Also, there was some history to be learned from the past. So young readers will not just be reading this book but also learning something as well. PTSD is a serious issue and for the author to show that it can be scary but also that as a family united and with trust in God, PTSD can be coped with. The story had a good pace to it, so that I was never bored for one minute. The story ended nicely as a lead into the next book. Clark Burbidge was born and raised in the mountain valleys of the Rockies. He earned an MBA from the University of Southern California and a BS from the University of Utah. Clark and his wife, Leah, live near Salt Lake City, Utah, where they enjoy their blended family of ten children and five grandchildren. 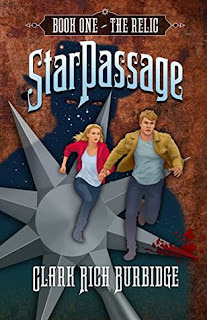 StarPassage is Clark’s seventh book. His award-winning works include the Giants in the Land trilogy and A Piece of Silver: A Story of Christ.